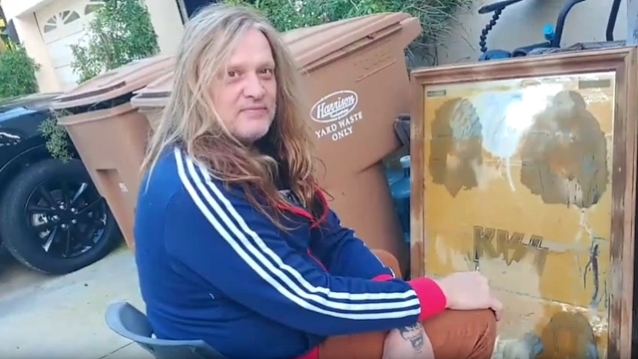 Former SKID ROW singer Sebastian Bach has unearthed a rare KISS promotional item that he previously thought was destroyed in Hurricane Irene. The KISS mirror, which was apparently released to promote the bandmembers 1978 solo albums, was locked away in storage after Bach's Lincroft, New Jersey home was severely damaged in massive flooding from the hurricane eight years ago. Earlier today, Bach posted a video of him in front of what appears to his California house, sitting next to the mirror, with papertowels and glass cleaning liquid in hand, ready to polish the mirror and restore it to its former glory. "This was in Hurricane Irene," Sebastian says in the clip (see below). "This was underwater. It went through the hurricane and was in a storage until since the hurricane — so, like, eight or nine years. And I did not know that this was in the storage unit. I thought it got wrecked. This is an original KISS solo-album promo for the solo albums." Bach, who is a huge collector of rock and roll memorabilia, went to say that he would be "out here for a long time" cleaning the mirror, which is part of his extensive KISS collection, some of which was lost in Hurricane Irene. Three years ago, Bach sold the Lincroft house that was once featured on MTV's "Cribs". The home went for $272,500 — about $85,000 less than what he paid for it more than 25 years earlier. Back in 2011, Bach's house was knocked off its foundation after a nearby reservoir overflowed, breaking the bridge next to his home and sending it into his garage. 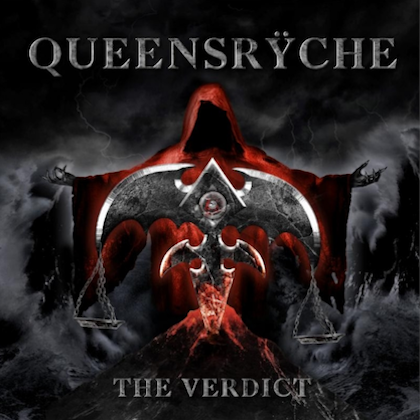 Among the items that he lost in his flooded basement were irreplaceable items such as SKID ROW master tapes, a KISS pinball machine and other band memorabilia. Bach, who has been living in Los Angeles for most the past decade, put the New Jersey house on the market in 2012, and at once point was asking as much as $669,000 for it.